SARAJEVO (Bosnia and Herzegovina), February 5 (SeeNews) – Bosnian gas monopoly BH Gas said the US government is ready to finance a feasibility study, preliminary project and environmental impact study related to the construction of vital gas pipeline linking the country to Croatia. Representatives of the US embassy in Bosnia and USAID have expressed their willingness to finance the project via a grant during a meeting with the management of BH Gas, the company said in a statement on Friday. 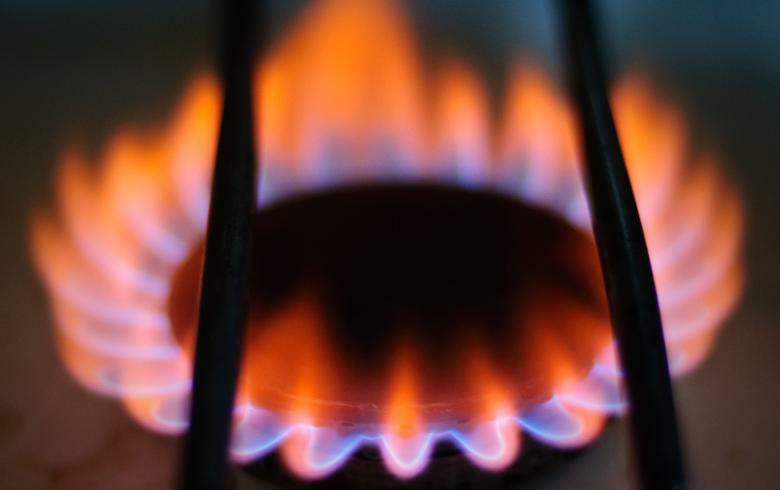 The planned construction a gas pipeline named South Interconnection of Bosnia and Herzegovina and Croatia, along the Zagvozd - Posusje - Novi Travnik - Travnik route, would ensure the safety of natural gas supply to existing consumers in Bosnia's Federation entity and Bosnia as a whole, BH Gas noted. The government of the Federation previously obliged BH Gas to intensify activities aimed at moving forward the construction of the gas link. The European Commission has also approved a grant for the South Interconnection Project within the ConnecTA Pre-Accession Fund, BH Gas said, adding that the European Bank for Reconstruction and Development (EBRD) has expressed its willingness to participate in the project through a loan arrangement. The South Interconnection Project is directly related to the construction of a liquefied natural gas (LNG) terminal on Croatia's island of Krk and the Ionian Adriatic Pipeline project, BH Gas added. The Federation is one of the two entities that from Bosnia and Herzegovina, the other is the Serb Republic.